Ningxia is a typical continental semi-humid and semi-arid climate, the temperature difference big, sunshine time is long, strong solar radiation, temperature difference can reach 12-15 ℃ day and night. 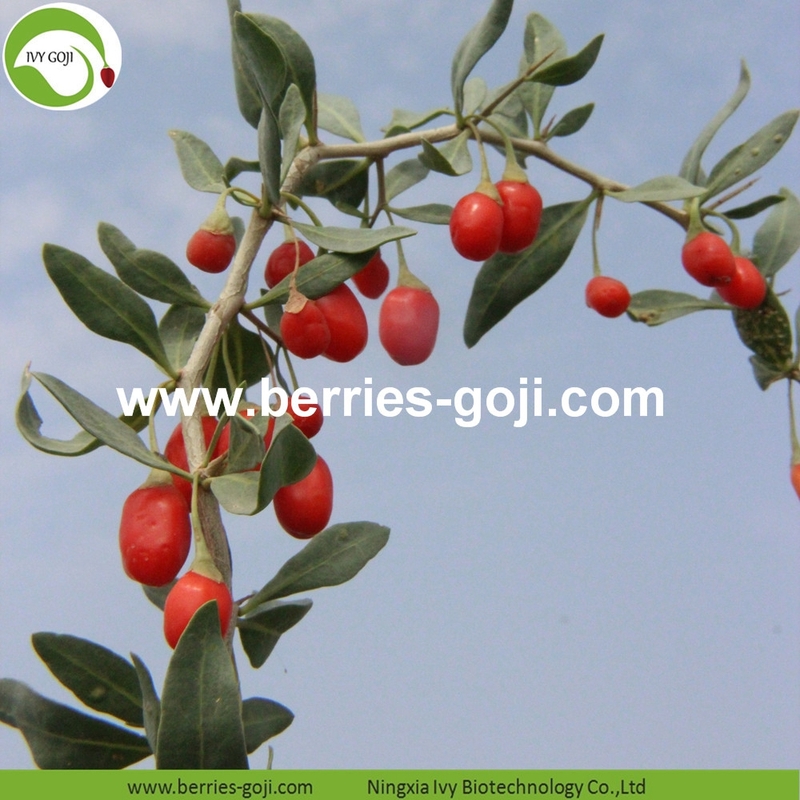 At this time, it is very suitable for the growth of Goji Berry Fruit. 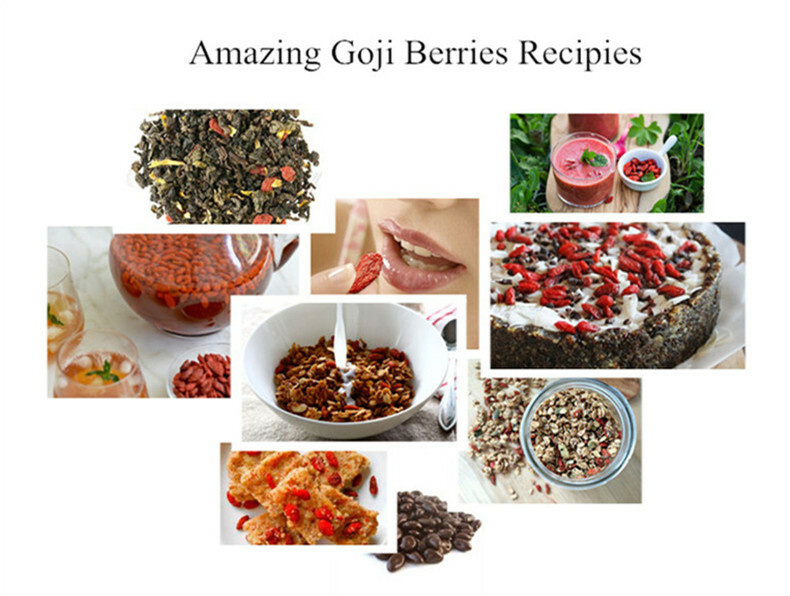 Goji Berry Fruit are picked from three to five times a year, and harvested from mid-june until the end of October. 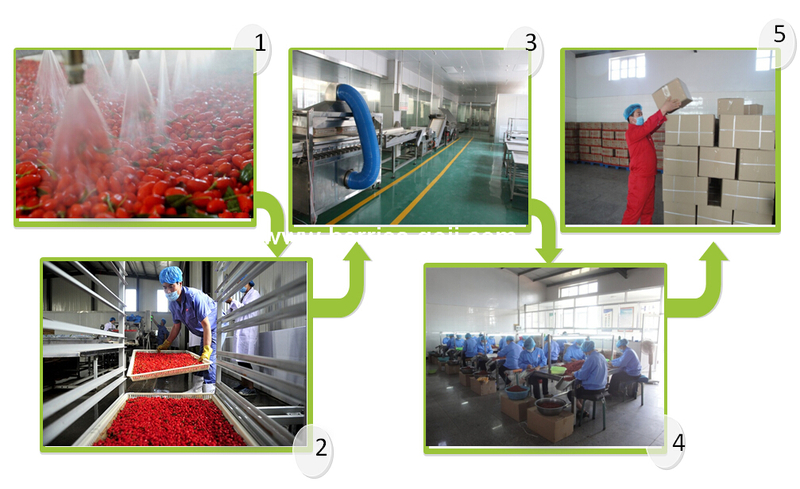 Factory Supply Super Food Dried Goji Berry Fruit can be made to snack, porriage, or cooking and so on, you can use as you like. 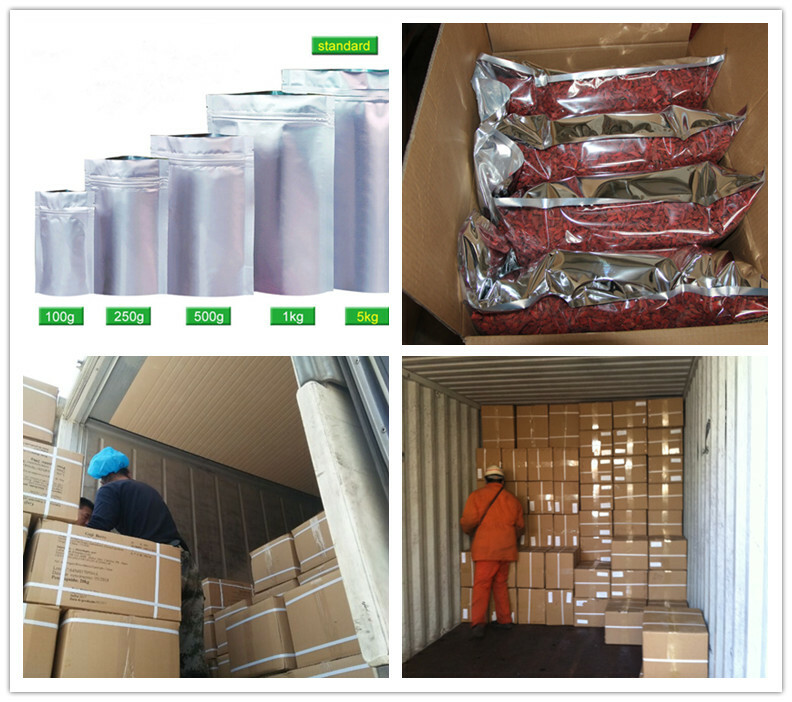 Factory Supply Super Food Dried Goji Berry Fruit have different packages and transportation for your choice or accord to your requirements. 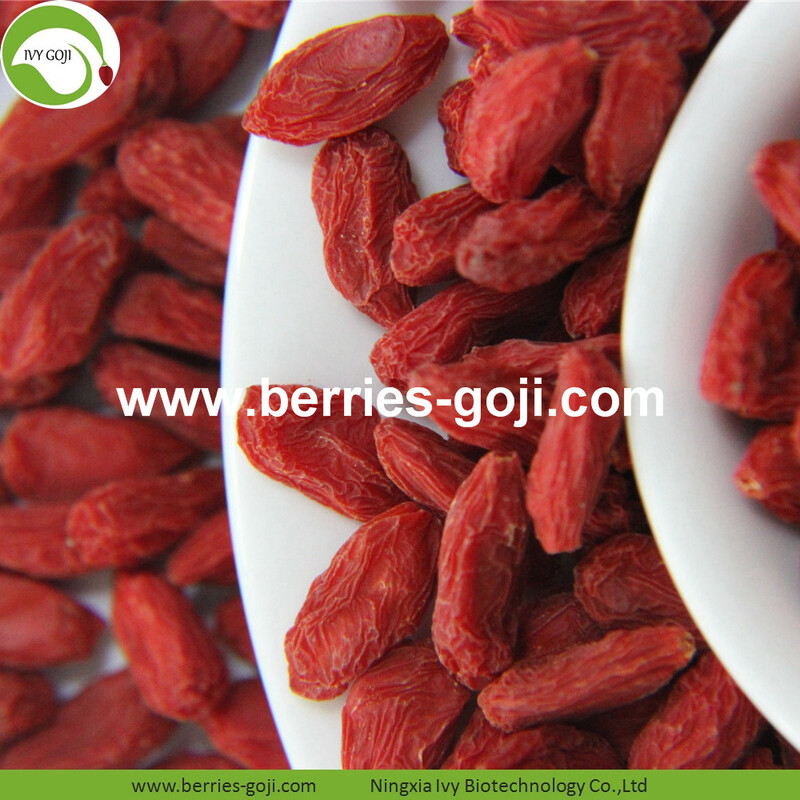 Looking for ideal Goji Berry Fruit Manufacturer & supplier ? We have a wide selection at great prices to help you get creative. All the Dried Goji Berry Fruit are quality guaranteed. 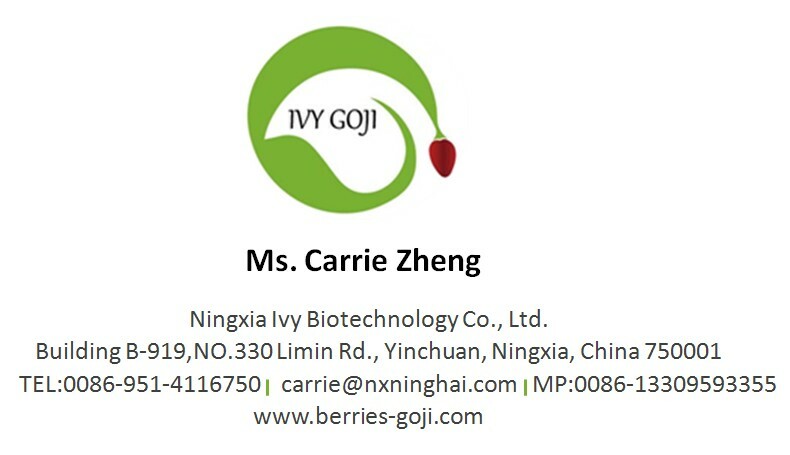 We are China Origin Factory of Super Food Dried Goji Berry Fruit. If you have any question, please feel free to contact us.